This is not meant to be a Tom Clancy thriller. Even when trying to write what Greene called "entertainments" (versus his more literary works) to make a living, Greene is still quite deep, making moral statements with brilliant dialogue. This is also far from being one of Greene's best novels, though. 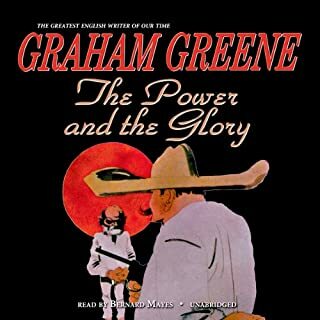 He wrote "Confidential Agent" (circa 1938-39) to put food on the table while he was working on "The Power and the Glory," but, being Graham Greene, it's not just a spy story even if that's what he was aiming for- it's kind of archetypal. The characters are not supposed to be well developed, I think, but sketches of types found in situations of injustice and rebellion and global economic disparty. You can read into it that the espionage revolves around the Spanish Civil War, but it is meant to be a generic situation. Imagine the audience for that in pre WWII England. 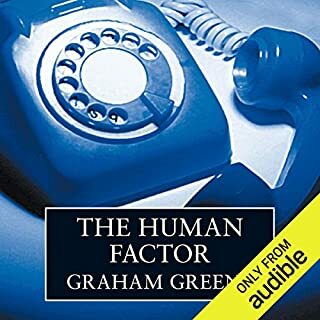 My problem with the audiobook is the narration --afer a few chapters I got used to it, but found it irritating at first. I am unfamiliar with the narator; he is either British and (rightly) affecting a nondescript European accent for the main character (whose nationality is not given in the novel on purpose)-- or someone using a British accent and trying to do so. 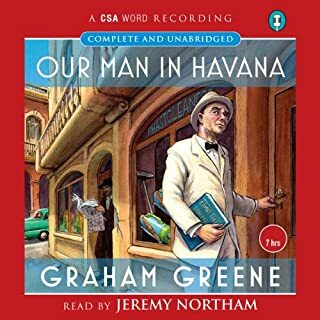 In reviews of other books, I read that some U.S. listeners find some Brit accents hard to follow; if that is your circumstance, avoid this download because the narrator swallows a lot of vowels in this work, whatever his nationality. 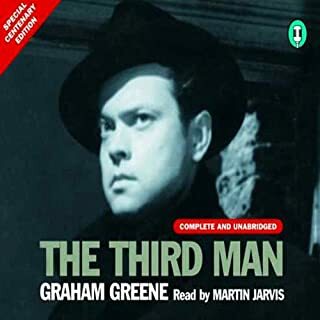 I wish there were more of Greene's novels on this site. 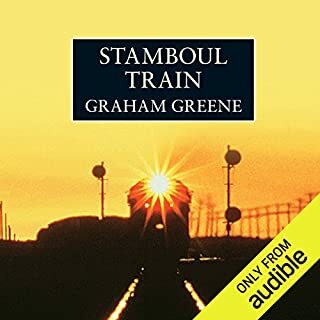 Audible, please give us more Greene (and his best novels) so more Americans (and Canadians like me) can rediscover the man who has been termed the "best Catholic novelist of the 20th century" (though I suspect the currrent pope wouldn't agree). I had read the reviews, and was unfamiliar with the author when I decided to purchase the book. I am truly glad I did! Patrick Tull is untouchable as a narrator and his ability to impress a unique personality and breath life into an entire cast of characters is in full effect here. A touching story told by a main character who must continue after his own personal tragedies during a time of war that manages to be at once felt and experienced through these words. You will enjoy this story as it unfolds in a series of experiences, and feel all the richer by the last page. Well done! 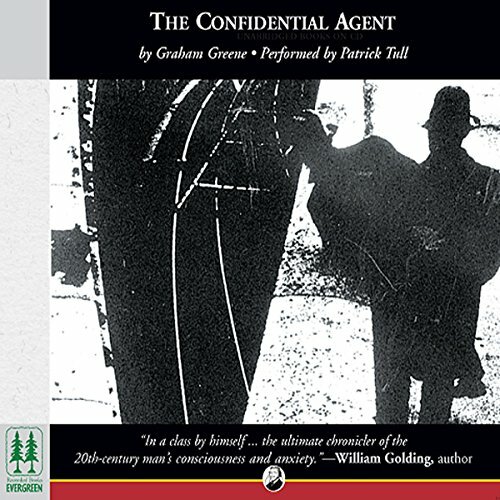 Would you try another book from Graham Greene and/or Patrick Tull? 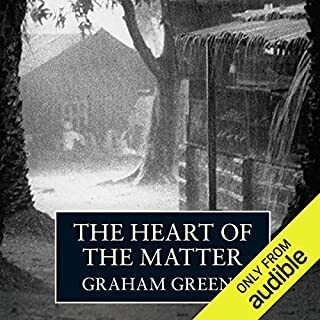 What could Graham Greene have done to make this a more enjoyable book for you? Greene is dead - Rest in peace. There is very little he can do now to make this book more enjoyable. I am such an avid admirer of Patrick Tull that I have tried books other than the Aubrey/Maturin series just to partake of his genius for narration. I did so for King Solomon's Mines and couldn't make it through the third rate work (check my review), and while The Confidential Agent isn't in the same trash league as K S's M, it is composed of shallow characters, a very weak story line that kind of meanders along, punctuated by some of the corniest pseudophilosophy I've heard in a while. Tull's narration is brilliant, however, a mixture of 10-15 different British dialects, but just as the main protagonist is some kind of mystery man not really worth trying to figure out, Tull has to make up some generic southern/eastern European accent.